Session 338. This time of year you have to take the wind you get. 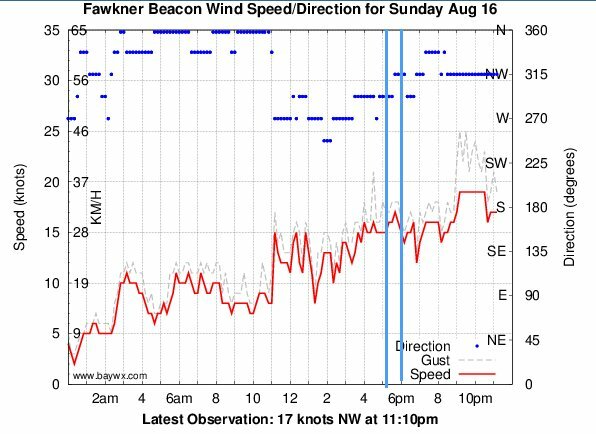 James and I got down to Brighton at 7 a.m. with the wind hardly hitting the shore even though Fawkner Beacon was showing 20 knots. It was a case of "head out and stay out". James did a few runs but ended up downwind. 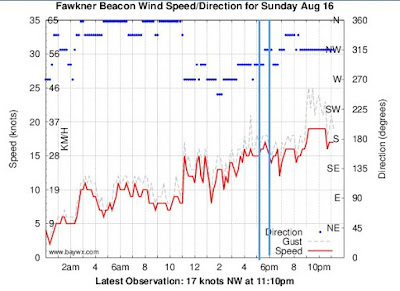 I cruised out on the Nugget and stayed further out where the wind was stronger. Its nice kiting as the sun rises and the city lights go out. The Dandenongs are visible in the distance in some of the photos. It was gusty wind but quite dense, so I managed a few good jumps. I waived at a sailing boat motoring past. Caution was indicated as a swim in would have been difficult. 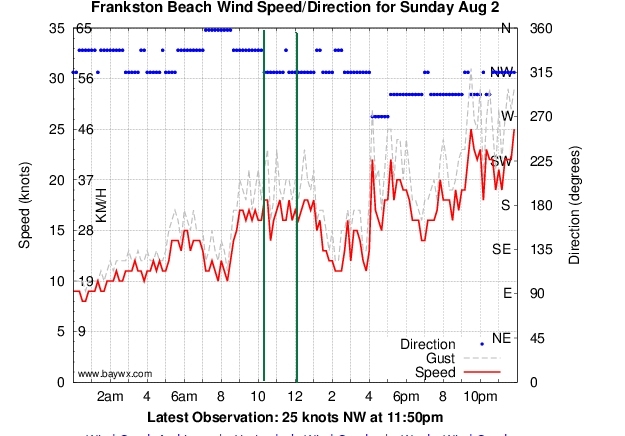 I stayed upwind and got a good run back to the beach when I came in. Then I got changed and caught the train to work. Session 338. The morning was calm. We watched the wind meteo during the afternoon. 15 knots eventually came in at Hampton so we headed down for a late session. What a nice sweet session it was! Consistent wind, smooth water and interesting light. I had plenty of power with my Flite 14.5 and the nugget - enough to do some jumps. We kited for about 40 minutes until the sun set then packed down in the last of the daylight. Session 337. 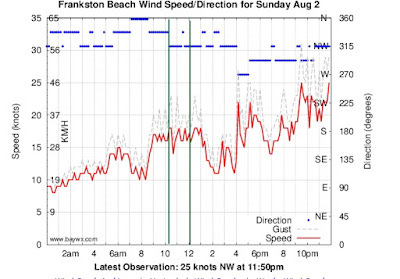 Sensational kitesurfing at Frankston again! 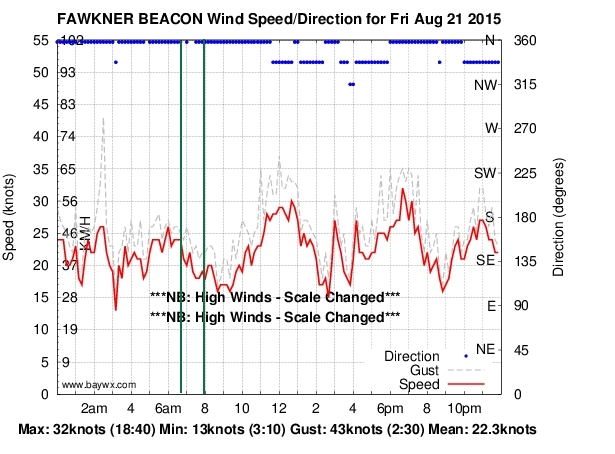 Good solid wind, not too gusty, nice bay surf and sunshine really made this session. The water was cool but not too cold. James was leaving with a big smile on on his face just as Stuart and I arrived. We headed out immediately with the wind picking up a bit. It had been a while since my last session due to some recent search and rescue training commitments. Just being on the water was great, but the conditions were a bonus. 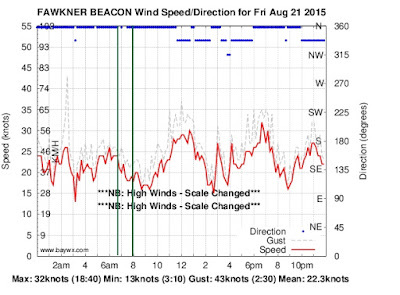 The Nugget goes upwind so well its easy to ride the waves in, duck out the back, then come back upwind for another go. One attempted backroll went wrong again so I stuck with gybe, enjoying the waves and a few good jumps. We came in with big smiles on our dials just as Mr Styles and Job showed up. Stu was soon ripping up the waves. 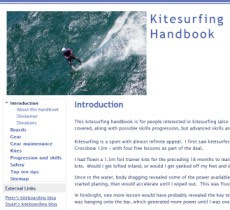 Job had a go close to shore and controlled his kite well. We stopped by Cafe Moto for a coffee on the way home, all stoked!